Have you ever wondered how the eye color of most of the actress changes every time you spot them on the screen? Is it because of the lightening effects, or a result of Photoshop manipulation? It’s none of these. All those beautiful, sparkling and colorful eyes are the result of colored contact lenses that are available in a huge range of color to choose from. 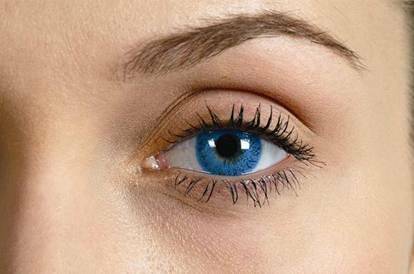 Colored contact lens is a contact lens that is placed on the cornea of the eyes. 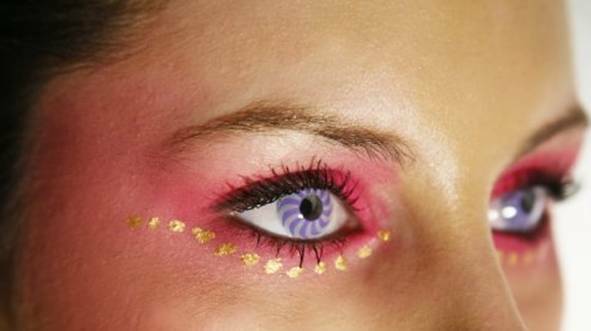 The colored contact lenses are a revolution in the fashion and cosmetic industry that accessorizes your eyes. Colored contact lenses not only beautify your eyes but also help you get rid of your spectacles in a glamorous way. Cosmetic lenses are a boon to fashion lovers. Before we go any further, let us first understand what a contact lens is. 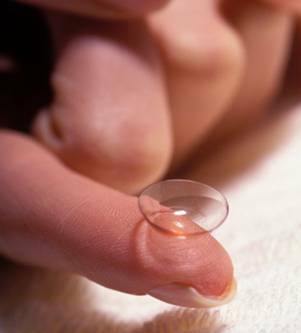 A contact lens mainly serves the purpose of correcting the vision of the eye and is a replacement of glasses. Contact lenses give improved vision to people having vision problems such as Myopia and hypermetropia. These are light weight, very thin and virtually invisible when placed on the cornea of the eyes. 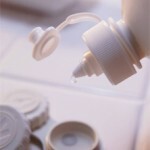 Contact lenses come as disposable and non-disposable ones. The disposable ones are like one time use and throw. There are other disposable ones which last for only one month and needs to be changed. The non-disposable ones last for a year. After which you need to buy another pair for yourself. Contact lenses generally fall into two main categories. Soft contact lenses: As the name suggests, these are very soft contact lenses made of hydrophilic plastics which allow them to absorb liquid. These must be kept moist for softness and proper adherence on the cornea. Most of the contact lens wearers go for Soft contact lens as these are very comfortable to wear. Rigid contact lenses: These are again made of plastic which is flexible and durable and allows oxygen to pass through them. Now that we have developed some basic understanding about the contact lens, let us switch back to Cosmetic contact lens. As discussed above, cosmetic contact lens is available in a huge range of colors. Colored contact lenses come in a few varieties. They include: enhancement tints, color tints, visibility tints, and light filtering tints. 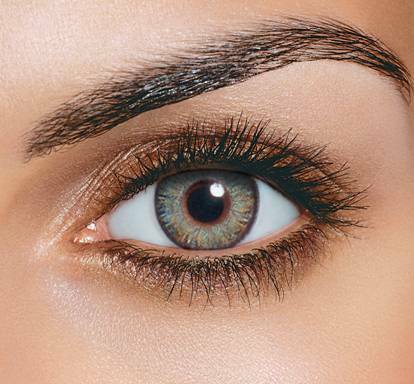 Enhancement tints: These are designed to enhance your eye color slightly rather than dramatically. These colored contact lenses have a solid translucent tint designed to intensify your existing eye color. Color tints: These lenses are meant to change your eye color completely. These are dark color cosmetic lense, where the center of the lens remain clear to avoid vision interference. 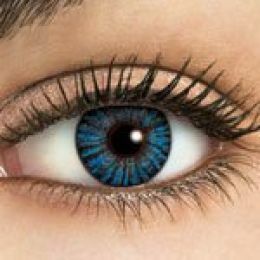 Visiblity tints: Visibility tint colored contact lenses are very light color contact lenses. Color is added to these lenses primarily to make them easier to see. These however, do not affect the color of the eyes. Light filtering tints: Enhance certain colors. Special effects: A number of Special effects contact lenses used for movies or theatrical productions are also available. These are specially designed to create the strange creatures of horror films and eerie dramas. But before you go for choosing a pair of color contact lens for your self, it is very important to keep a few points in mind. 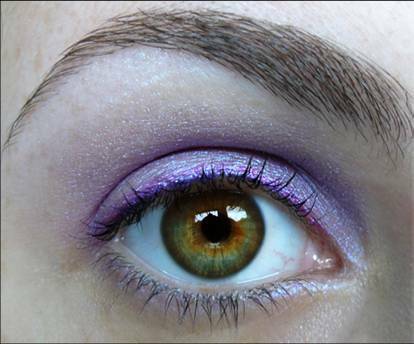 You may want to purchase a pair of colored contact lens that goes with a particular outfit. That is a wrong way of choosing the color of the contact lens. You should always keep in mind that the color of the cosmetic contact lens should compliment your skin tone and hair color rather than your outfit (unless you are not playing a particular character in a theatre that requires). To compliment each skin tone, there are many colors available. If you possess a warm skin tone, pick up a pair of contact lens that is Brown, Hazel or honey in color. Always remember that the color of the contact lens you choose should compliment your skin tone rather than providing a contrasting effect. 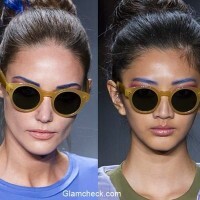 The contrasting effect of blue, green or aqua colors, will end up making your eyes appear fake. 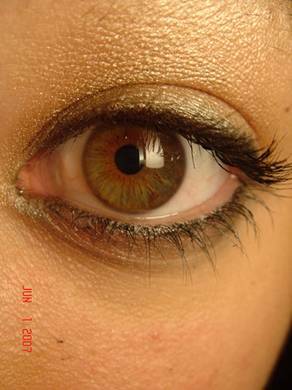 A brown, hazel or honey color gels up with your skin tone and adds intensity to your eyes making it appear more attractive. If you have a medium skin tone, you may pick up a pair of contact lens that is Brown, Hazel, Honey, Gray, violet, Amethyst or Green. These colors do not provide a sharp contrast to your skin tone. These gel up quite nicely with your skin tone offering you a glamorous look. If you belong to cool skin tone, pick up a pair of contact lens that is Aqua, Blue, Vilot, Turquoise, Sapphire or even hazel. 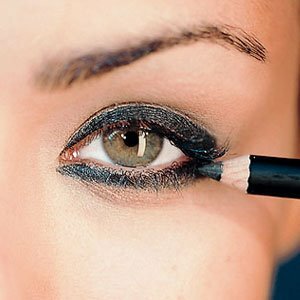 These intensify your eyes adding depth to them and making them appear more dramatic and attractive. Note: No matter which ever skin tone you belong to and whichever color contact lens you choose, a proper eye-makeup is a must. The eye-makeup should help enhancing the eyes. 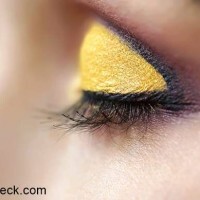 Eye-makeup also helps the lens get gel up with your skin tone well making it look much natural rather than fake. 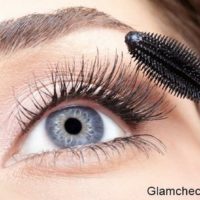 Read more on Eye makeup and contact lenses. It is very important for you to get a medical prescription before opting the lenses. Whether for vision correction or not, if you are looking for contact lenses, make sure to visit an eye specialist. The eye specialist needs to verify that you will not face any problem wearing the lenses. He will also assist you how to put them into your eyes and how to safely remove them. Find the right colored contact lenses for yourself and use them safely. Have fun!! !